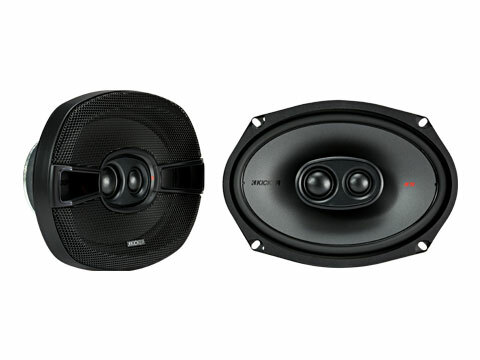 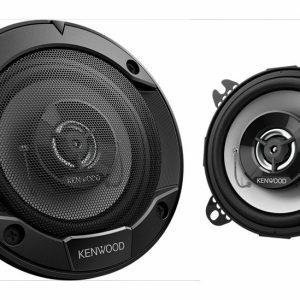 The KSC 6×9-Inch Triaxial (3-Way) Speakers are built for awesome sound that plays as long as the ride takes you. 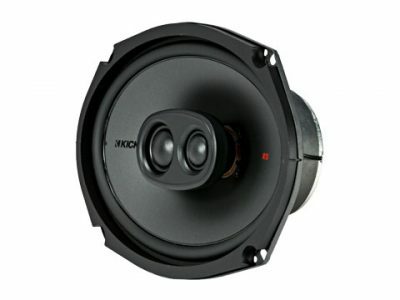 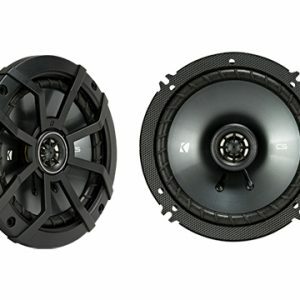 These KS speakers work best with 150 watts of recommended power. 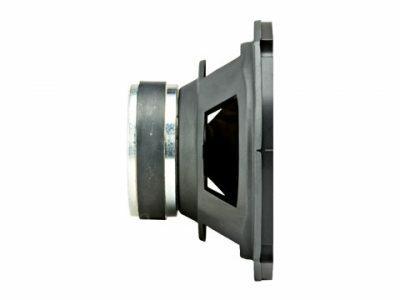 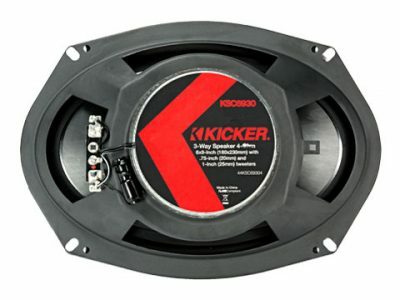 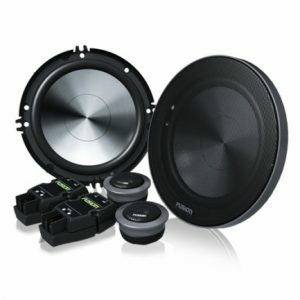 This high-power KICKER KSC coaxial speaker gives you outstanding clarity and bass.